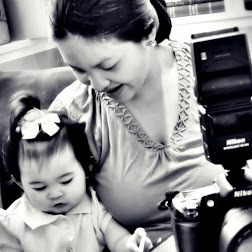 Rina's Rainbow: A Mompreneur's Time to Shine! To be totally honest, I don’t think I could ever be an entrepreneur. Or at least not just yet. I already find the daily tasks of a mom quite overwhelming. That’s why whenever I see mompreneurs, I always get amazed. They can take care of their children, the household, and their own business all at the same time. How the hell do they do it?!? Is there like a super mom vitamin out in the market I don’t know about? Anyway hopefully in the future I can find out their secret. 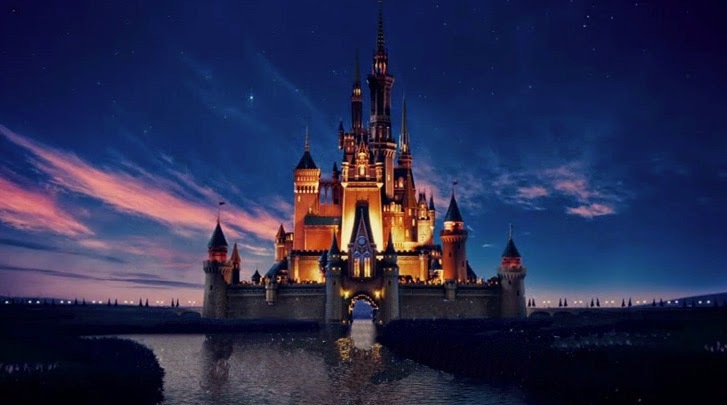 In the meantime, I hope you don’t judge me if I’m very much contented in staying at home with Rain, writing and doing some other part-time home-based work hehehe. How about you? Are you a super mom with a business? Then you might consider yourself a Mompreneur! (I salute you by the way. How do you do it?!?) 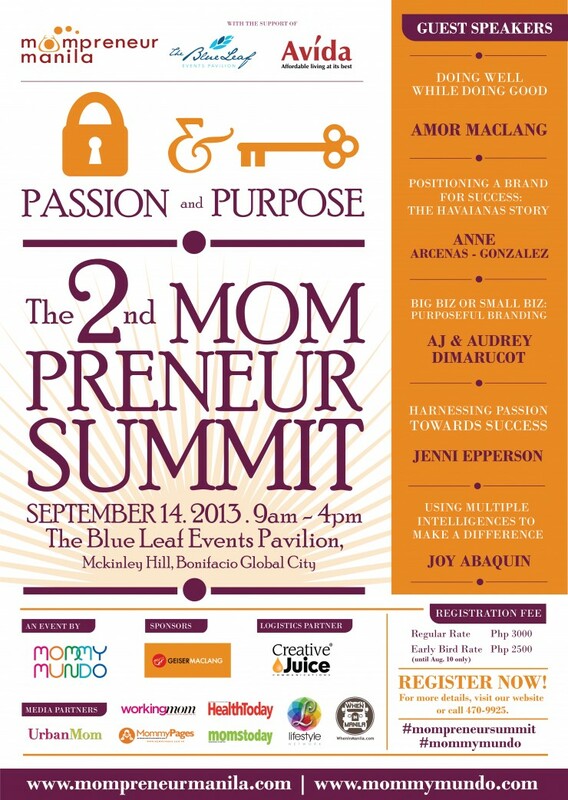 You might be interested to know that the 2nd Mompreneur Summit is happening on September 14, 2013 from 9am to 4pm at The Blue Leaf Events Pavilion, Mckinley Hill, Bonifacio Global City. I really think, for a mom with her own business such as yourself, that this is one event you shouldn’t miss. Their theme this year is Passion and Purpose. It will feature successful speakers with inspiring business stories to help encourage and inspire mompreneurs to “encourage and inspire mompreneurs to create and establish businesses created for a cause and founded with heart”. Sounds beautiful isn’t it? 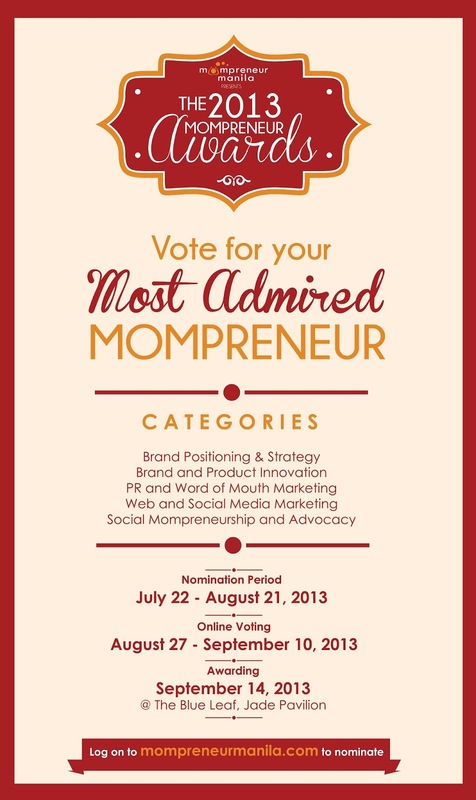 For any mompreneurs reading this, you all deserve to sign up and nominate yourselves (or other moms that you know) to the 1st Mompreneur Awards! Super mom powers such as yours deserve credit! You can see more details and mechanics and also sign up through here. 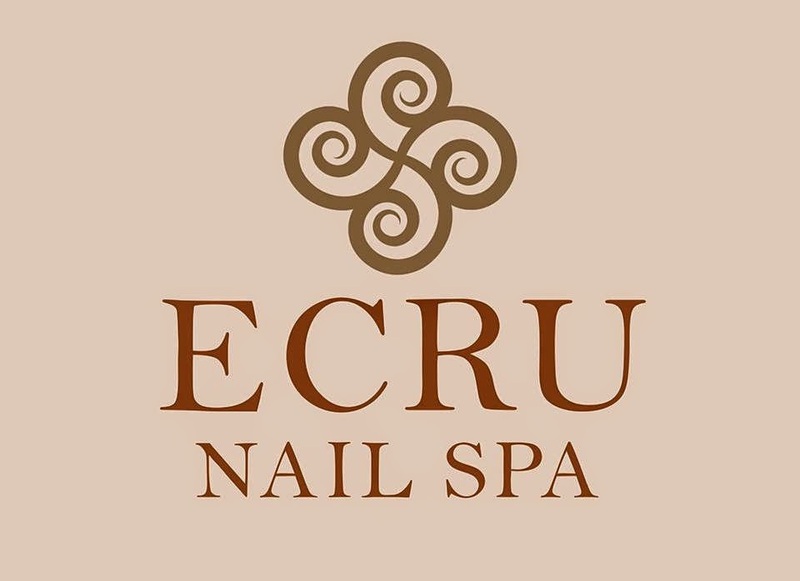 For those like me who just want to sit back and relax for now but have a Mompreneur in mind that you totally admire, you can help by voting as well! Good luck to all you Mompreneurs! And have fun at the summit!